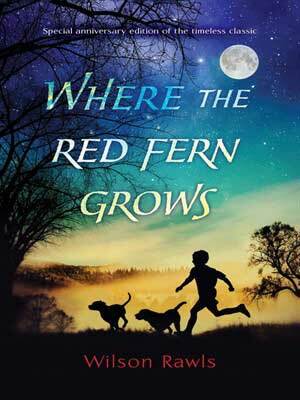 "A wonderful epic adventure story about a boy and his dogs and their heroic devotion to each other. It is so well written that you live every moment right alongside Billy and Old Dan and Little Ann. But, like most great novels, it is much more. Not only is the book a captivating story, but it is also a picture of America that is captured and preserved; a time capsule of a way of life, of what made this nation great. The breadth, depth, and magnitude of the love, devotion, responsibility, integrity, courage, and tenacity of the characters is inspiring and moving. It was a simpler time, when modest, humble, ordinary people were heroes in their own right, and could not imagine being any other way."